Madagascar and Sri Lanka are the biggest cloves exporters on the European market. Cloves are utilized in cooking, pharmaceutical and cosmetics industries. Cloves top importers are India, Indonesia, Singapore, Vietnam and the UAE. 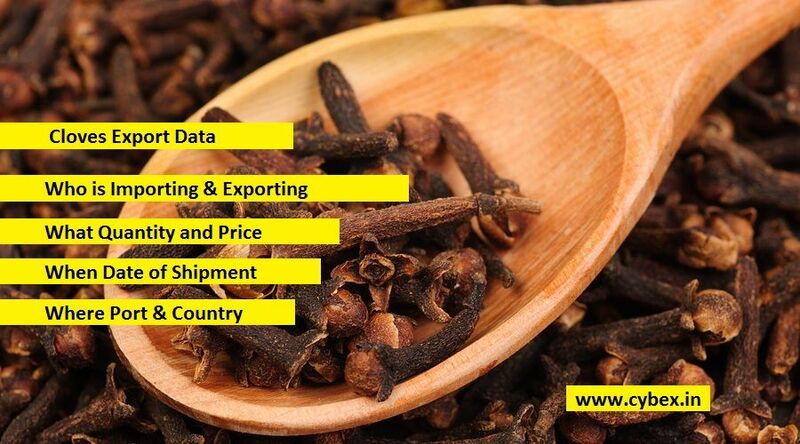 Get cloves exporters details.